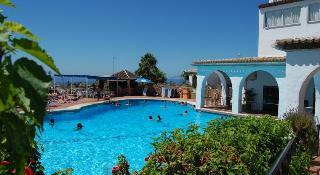 El Capistrano Hotel in Nerja, Hotels in Nerja Hotels & Accommodation in Nerja. 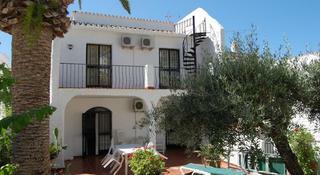 This apartment complex is located in Nerja, lying amidst the rich culture and history of this wonderful area. 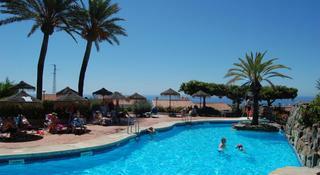 The complex is located just 1 km away from the beach. 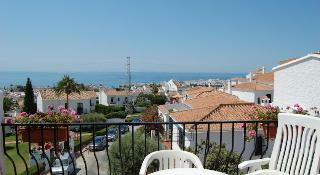 The centre of Nerja, with its attractions, shopping opportunities, dining options and entertainment venues, is just 2 km away. This wonderful complex resembles an Andalusian village, featuring white villas and apartments, pedestrian streets and landscaped gardens. 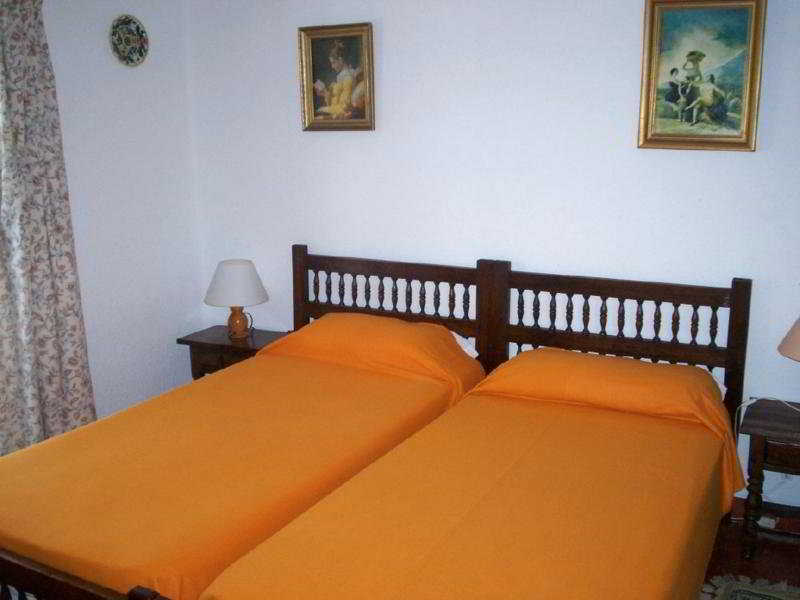 The accommodation options are elegantly designed, oozing character and charm. The villas and apartments come complete with modern conveniences. Guests are invited into a world of luxury and style at this charming complex. Living room, NO Disability-friendly bathroom, Kitchenette, Fridge, Cooker, Microwave, Tea and coffee making facilities , Ironing set, Balcony, Terrace, NO Wheelchair-accessible, NO Smoking rooms, Cot on demand. NO Small pets allowed (under 5 kg), NO Large pets allowed (over 5 kg), NO Wheelchair-accessible, NO Car park, NO Garage, Check-in hour 17:00 – 17:00, Check-out hour 11:00 – 11:00, Wi-fi, Room service, Laundry service, Supermarket, Sun terrace.